Pork bones are great for making rich broth. 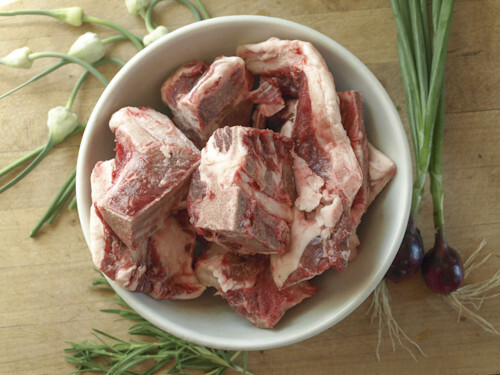 Beef and/or lamb bone broth tastes different, but for a pork based stew these bones are the way to go. We deliver grass-fed beef, grass-fed lamb, pastured pork and pastured poultry from our central New York farm to Bryn Athyn, PA, Cooperstown, NY, Chestnut Ridge, NY, Franklin Lakes, NJ and Parsippany, NJ. View our locations.